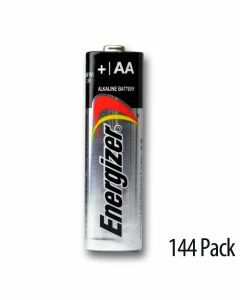 AA batteries are one of the most commonly used types for businesses and personal use. 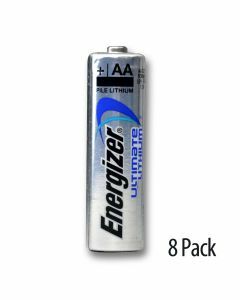 Why buy them in small packs and pay higher pricing? 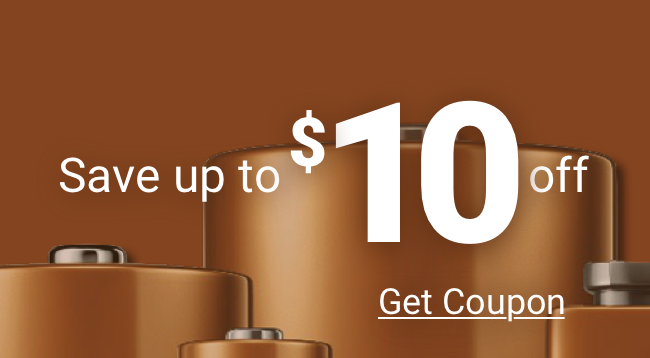 Shop for AA bulk batteries at 20-50% off retail prices buy choosing Medic Batteries. 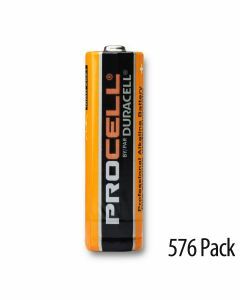 Our selection of AA batteries includes top brands such as Duracell, Energizer and Rayovac. 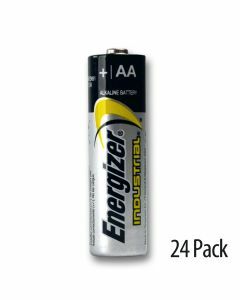 Shop our entire selection of cheap AA batteries below. Why Buy AA Batteries in Bulk? 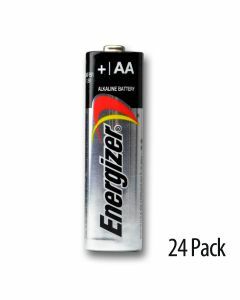 AA batteries are one of the most commonly used batteries by businesses, organizations and agencies. 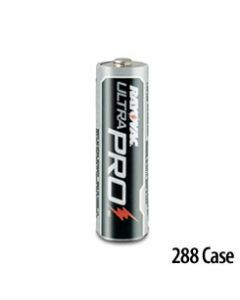 The selection of cheap AA batteries we offer are all designed for outstanding performance and reliability - all at a price that will keep you in budget. 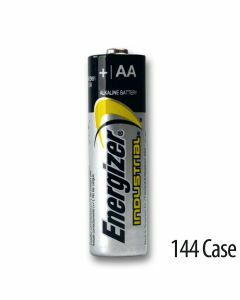 Most of our AA bulk batteries offer a minimum of a 4 year shelf life to ensure you get a cost effective solution you an actually use. Plus, you can save even more buy purchasing in larger volumes!